system determined by the client. factor that makes value management possible is the identification of the project. the project and for its eventual adoption into the client's mainstream business. determine the quality the client seeks from the finished project. 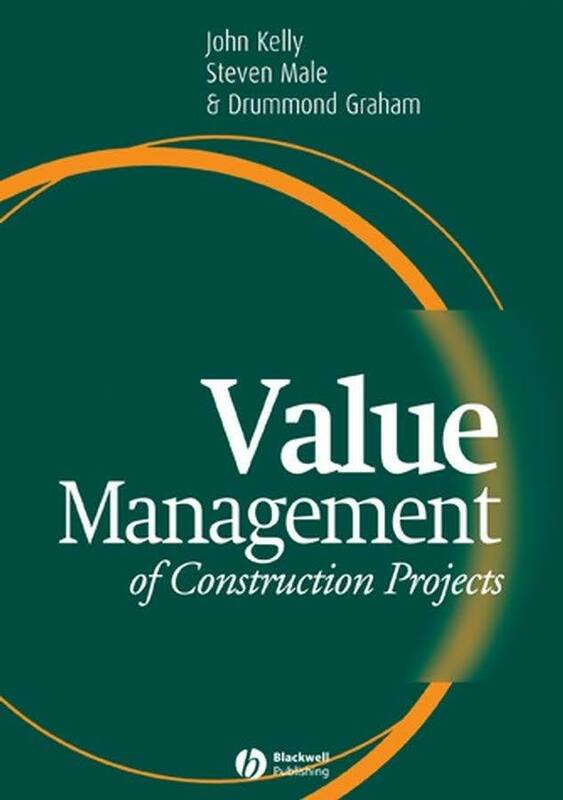 value management to provide a comprehensive package of theory and practice. group decision support. All these the authors leave to other academic colleagues. research into the international benchmarking of value management. study and specifically the project value chain and value thread. integrating the components of value, cost, time and quality. issues when facilitating value management teams.